Faye Rogers is a professional PR, here to help you with all of your promotional needs. She caters to authors and provides an exceptional service to every client that she takes on. 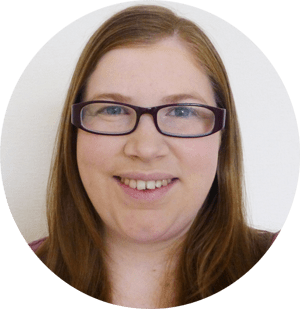 Her services include helping out with the all important blog tours, to smaller tasks such as simply helping you get started in this new and scary marketing world. She has an excellent reputation and her clients always speak highly of the services she provides. Faye is also friendly, hard-working, and incredibly passionate. She is ready and willing to help you in every single way she can. She has been providing promotional help to authors for over five years now and has run a successful book blog for seven years. Head on over to the testimonial and price pages to find out more. She has worked on blog tours for Scholastic UK, Canelo and countless individual authors. She also works as a publicist for Authoright.